When I was planning my trip to Peru, people told me that I shouldn’t bother with Lima. I was told that it was just a grey, uninteresting city and that spending more than one night there would be a waste. 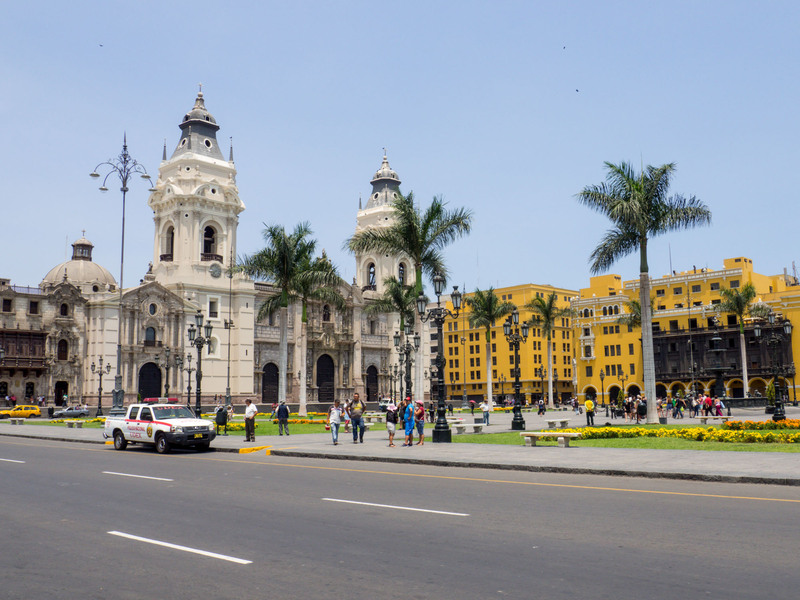 But after spending 36 hours in Lima, all I wanted to do was stay and explore more. 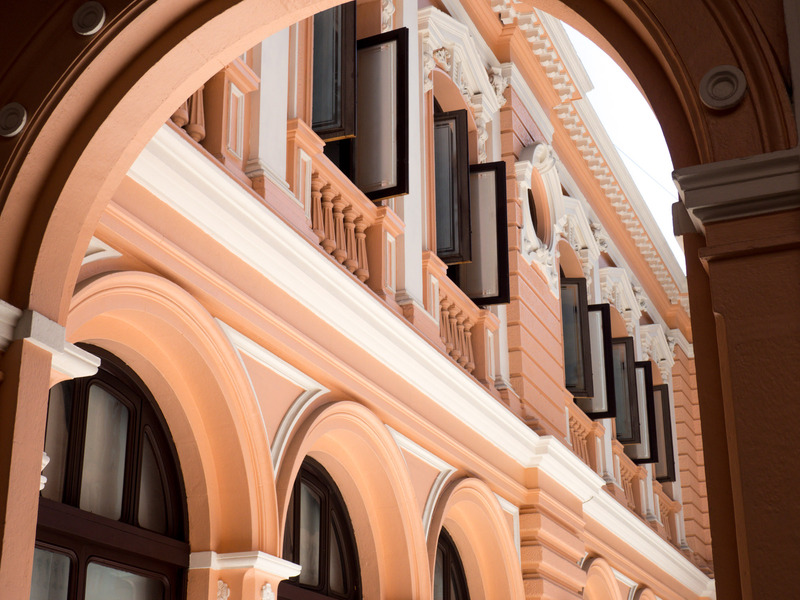 I loved the architecture, energy and food that the city has to offer, and there was so much that I had yet to see! 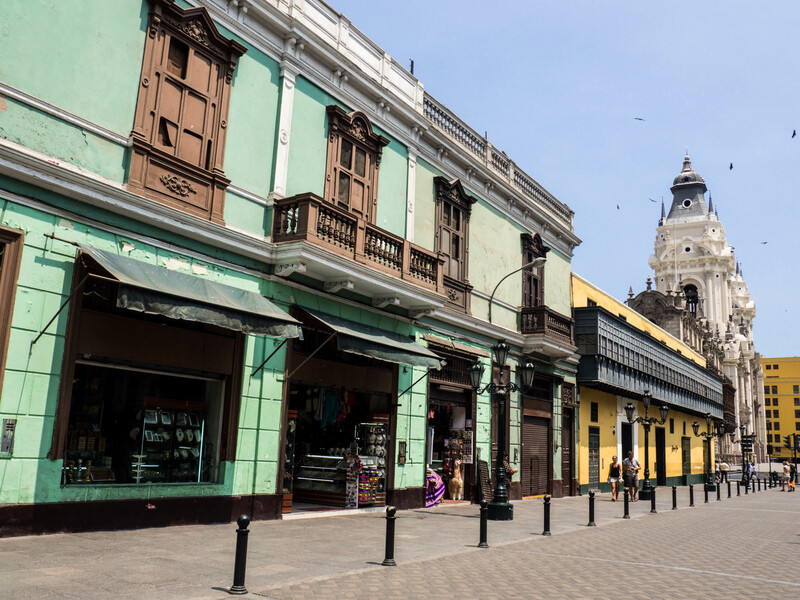 Here are a few reasons why you shouldn’t leave Lima out of your Peru itinerary. 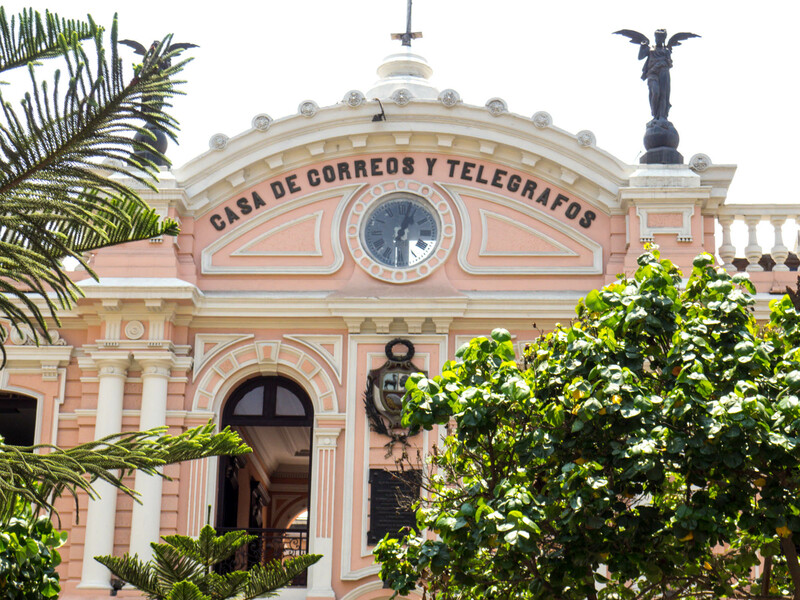 Lima’s historic centre is a UNESCO World Heritage Site, and it’s easy to see why. 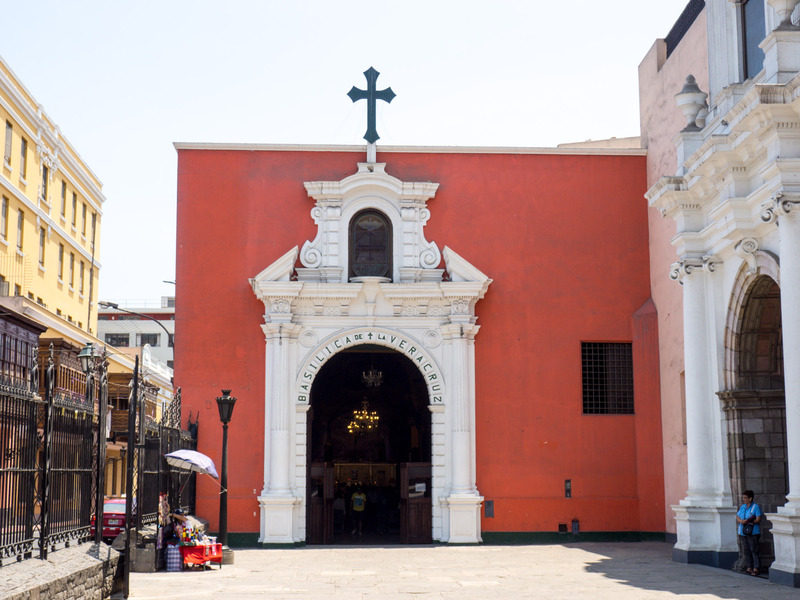 It’s filled with so many colourful examples of colonial architecture, the most significant being the Convent of San Francisco (with its bone-lined catacombs!). 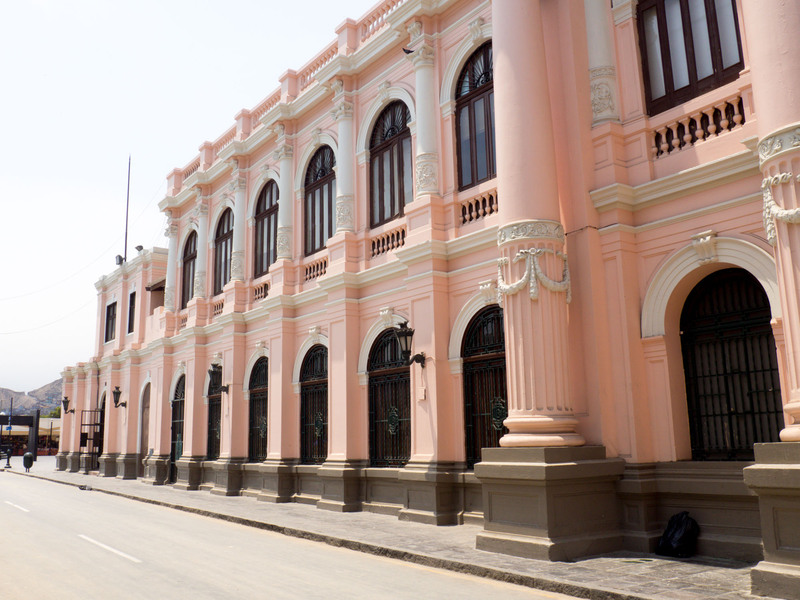 It’s hard not to love the bright yellow buildings of Plaza Mayor or the gorgeous pink walls of the old Central Post Office. 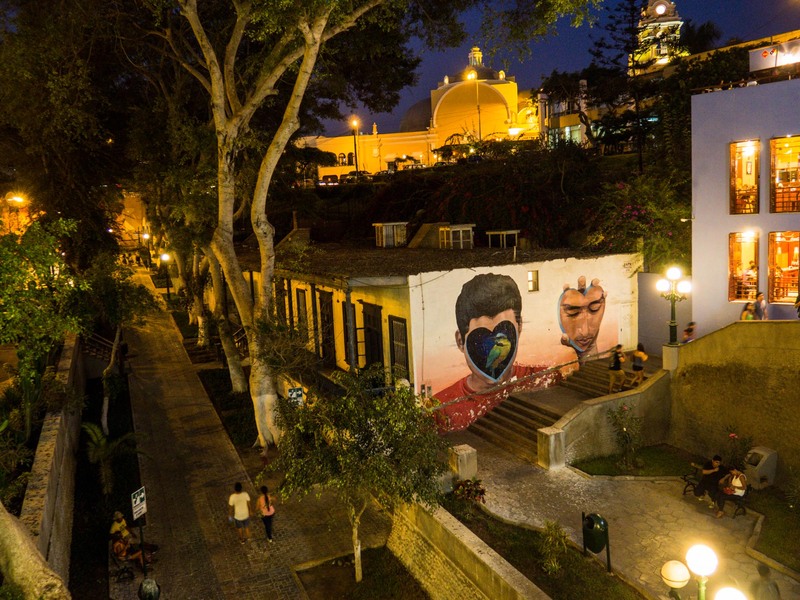 Barranco is always described as being Lima’s bohemian neighbourhood. 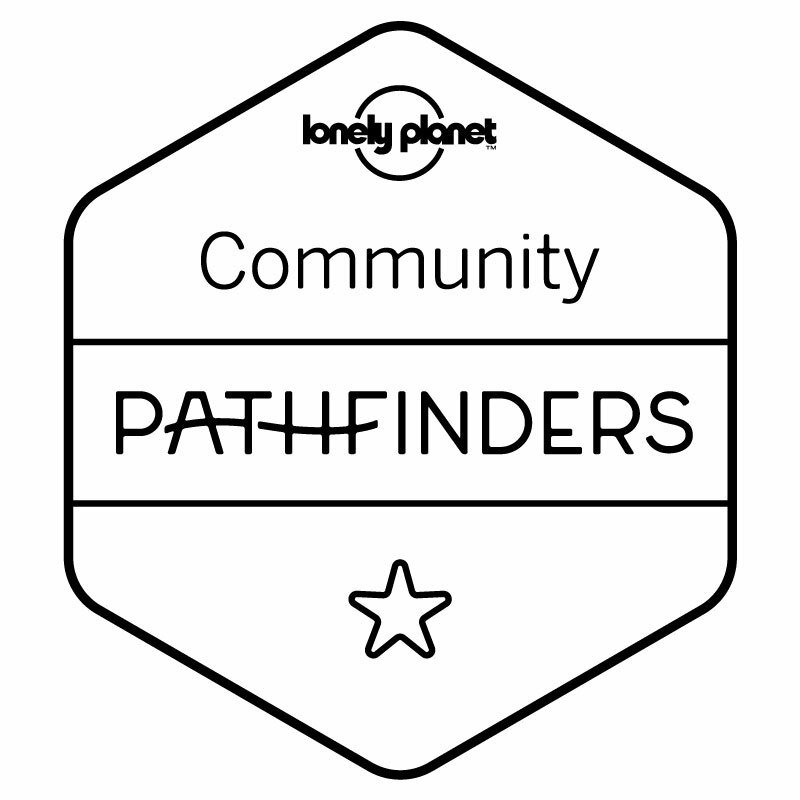 This is the place to hunt for cool street art or enjoy a free outdoor concert. Don’t miss the romantic Bridge of Sighs (Puente de los Suspiros), a great place to catch the sunset. If you like photography, pay a visit to Peruvian photographer Mario Testino’s MATE museum. 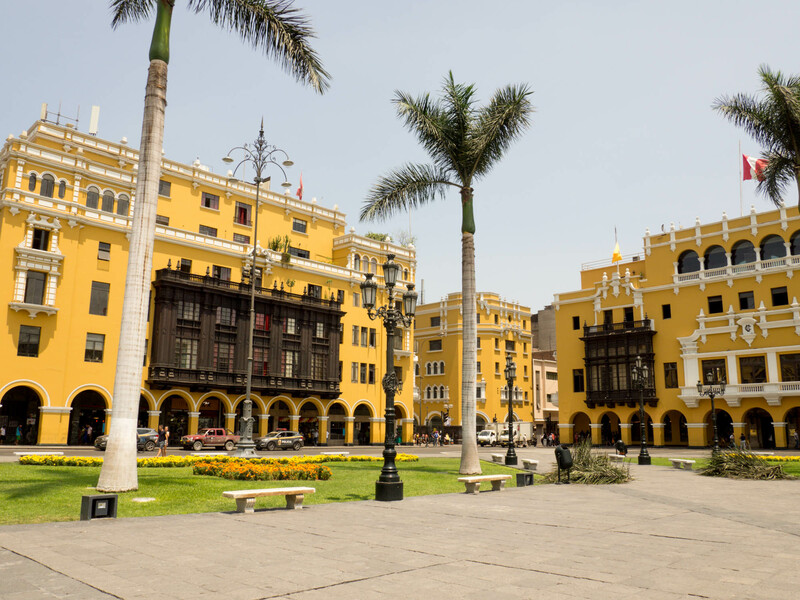 Lima is the foodie capital of South America. It has three restaurants in ‘The World’s 50 Best Restaurants‘ list, or the same number as London or New York. 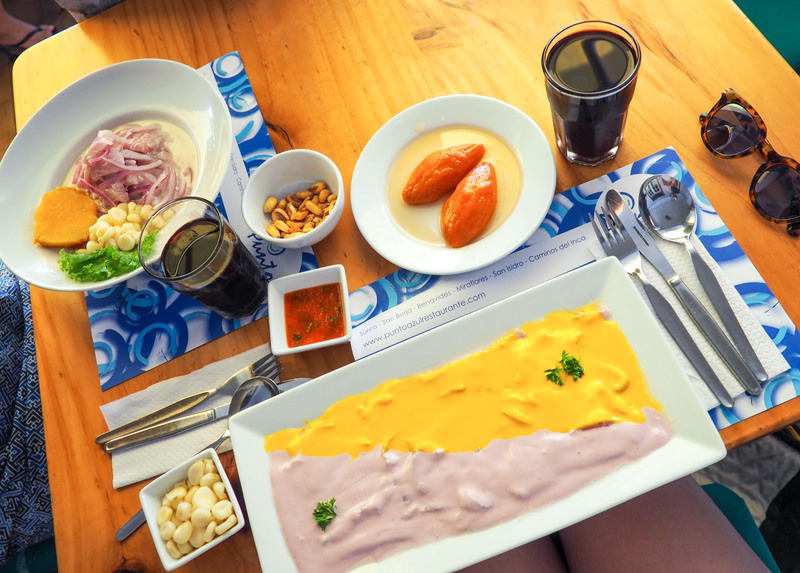 Its location also makes Lima the ideal place to try fresh ceviche. A local told me that you should only have ceviche by the coast and never after 4pm, otherwise it’s not fresh enough. Fine by me! I loved our lunch at Punto Azul (pictured above) on our last day. 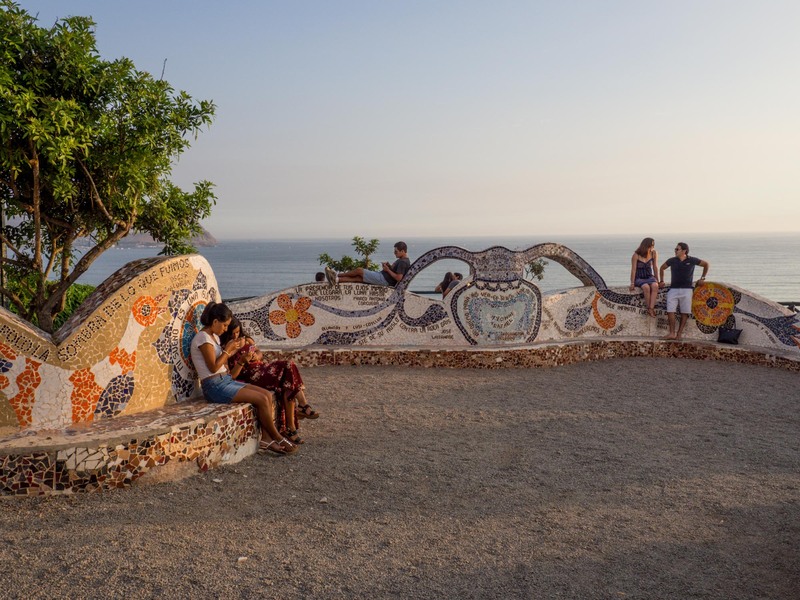 To combine food and sightseeing, head to the archeological site of Huaca Pucllana for dinner with a view on 1,500 year old ruins. There are also plenty of great food tours available in the city which I sadly didn’t have the time to try. Or in my case, watch from a distance! 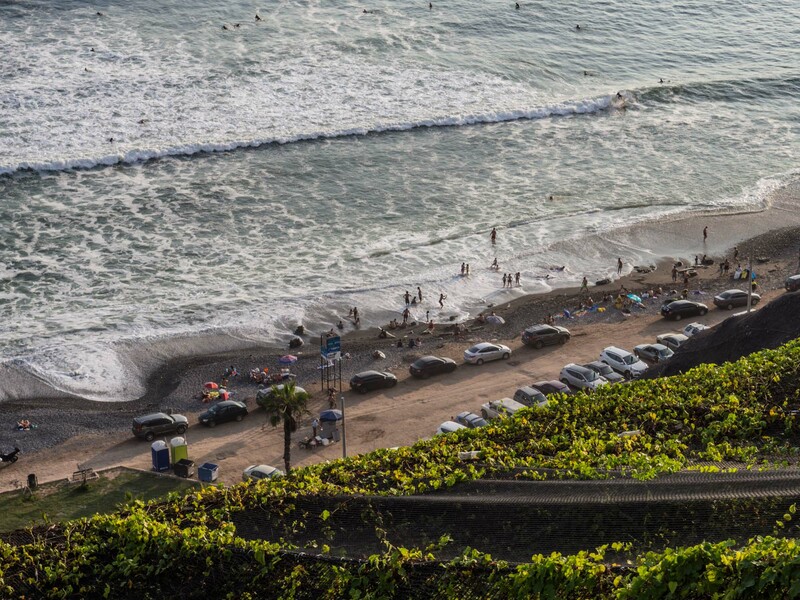 Now, I’m not going to pretend I know anything about surfing, so check out WannaSurf to find out where the best surfing spots are in Lima. For paragliding, try Aeroextreme – it has great reviews and they will fly you over Miraflores or Pachacamac. 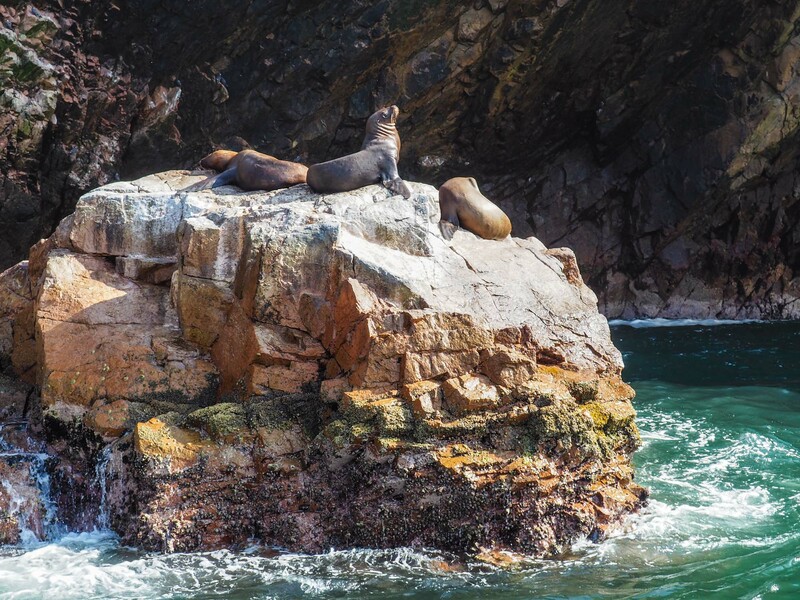 Head to the Palomino Islands to see penguins and swim with curious sea lions. I so regret not doing this! Thankfully I got to see these gorgeous animals in Paracas, the next stop on my Peruvian itinerary. 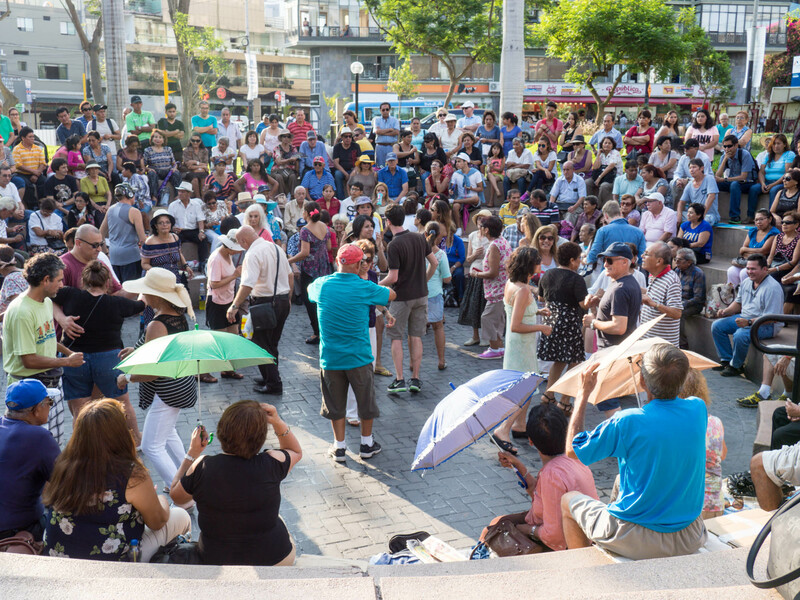 Go to Parque Kennedy in Miraflores in the late afternoon and you’ll probably spot a crowd of locals gathering around an amphitheatre to watch people dance. It made me smile to see young couples dance to the music while old ladies enjoyed chatting and watching the crowd! A local that I met on my walk around Miraflores was surprised when I said that I don’t really go dancing very often in London. He thought everyone danced salsa on a Saturday night! Have you been to Peru? 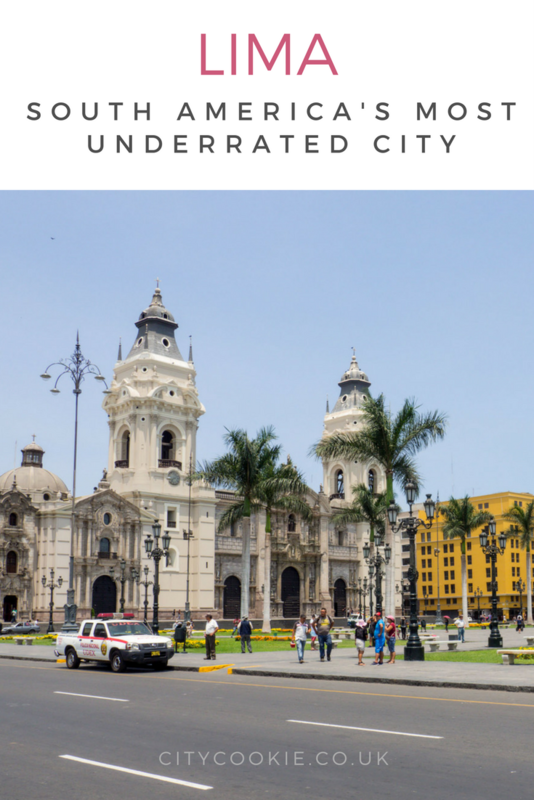 What do you think of Lima? P.S. If you’re going to be travelling by bus, check out my review of Peru Hop. 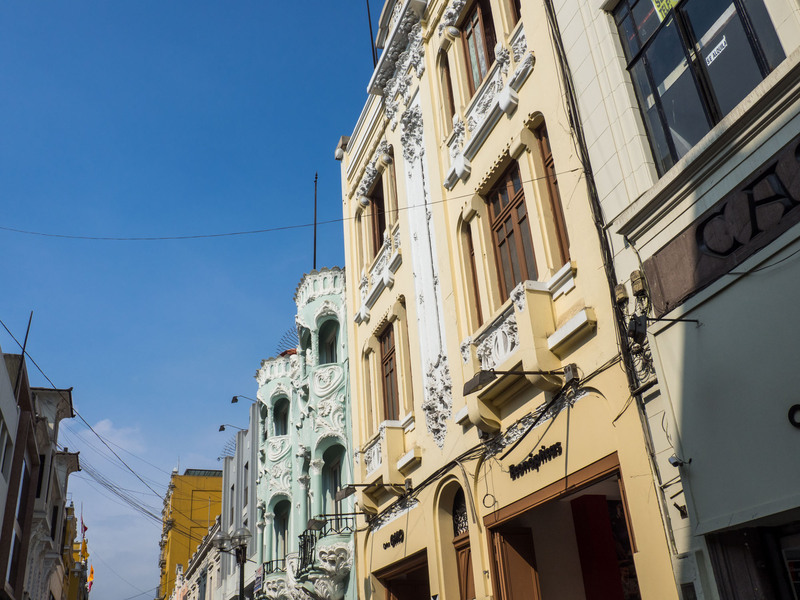 If you’re looking for a hostel in Lima, I’d recommend Pariwana in Miraflores.